Fire Ants are everywhere in Central Texas. We find them in our yards, in our parks and sometimes even in our homes. Chances are if you live in Central Texas you have had an encounter with these painful pesky critters. Though none of us can hardly stand them many of us are curious about fire ants. 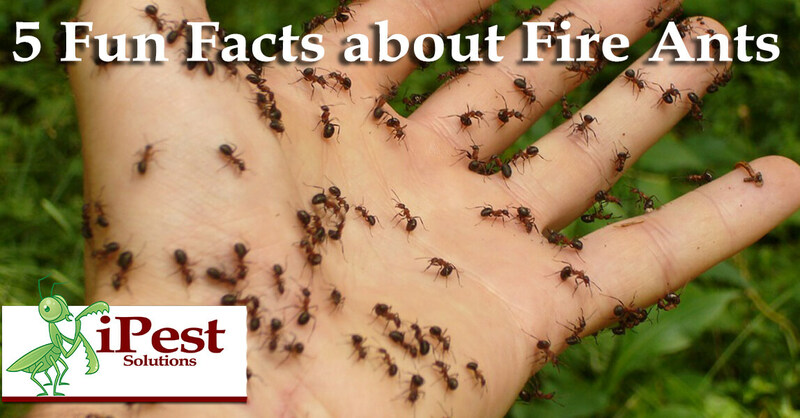 Here is a list of 5 fun facts about fire ants you may not have known. Fire ants were accidentally brought here from Brazil on a cargo ship sometime in the 1930’s. They originally arrived in Alabama where they began to spread rapidly throughout the south. Fire ants are not found up north because the cooler soil temperatures are not suitable for survival. 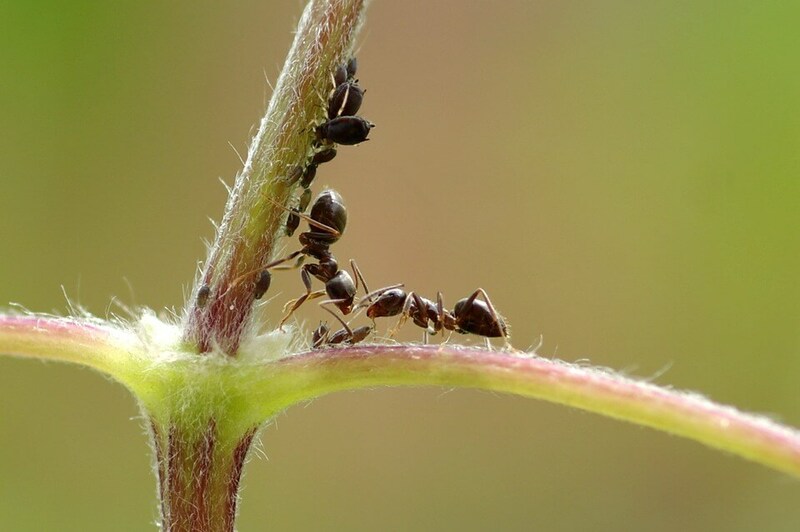 A mature fire ant colony can contain up to 400,000 sterile female worker ants. Fire ants live in colonies and nest within the soil. The above ground portion of the nest is just a small portion of the colony. The below ground portion can extend 1 to 3 feet beneath the surface. Fire Ants farm aphids. Ants have a special relationship with aphids.Aphids bring ants sweet nectar from their own food source in return for protection from ants. The ants will protect them from predators or natural elements such as rain. Fire ants do have their benefits like any other animal on this planet. We just don’t like them where they can cause harm to ourselves, children or pets. If you are experiencing fire ants in your yard I recommend taking advantage of our BiteBack Plan. Please refer to our website under plan packages or give us a call. 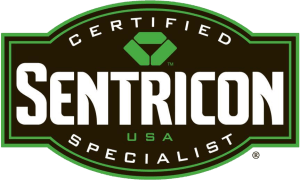 Why Are Pests Entering Into Your Home? Who Else Might Be Eating Your Cereal?